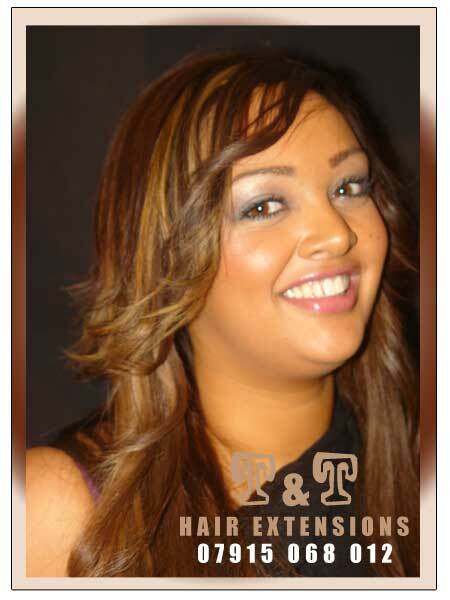 T & T Hair Extensions is proud to display some of the work carried out, simply click on the image with the maginfying glass to view an enlarged image. Have you seen our video demonstration yet? click here to view.